My family and I are planning a trip back to WDW in October 2012. 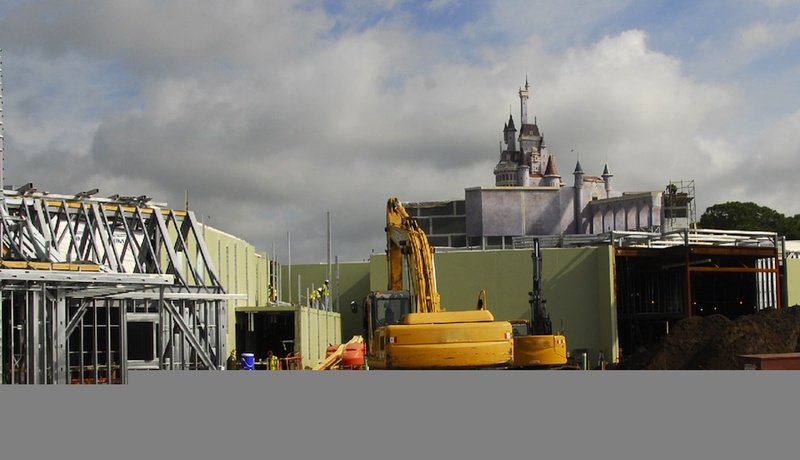 Do you think that our timeline is right for viewing the new Fantasyland? 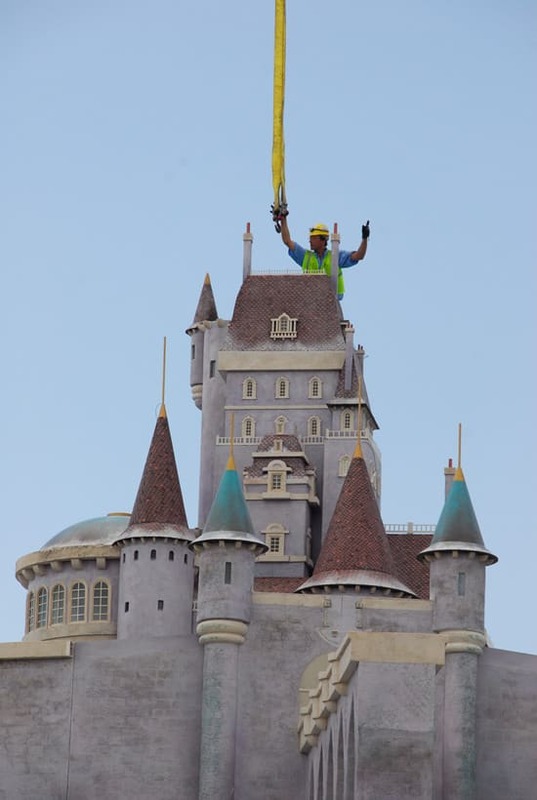 Well.. while I welcome any improvements at the Magic Kingdom park, a park that needs all the help it can get, this Beast castle remains nothing but a visual prop on top of a building. 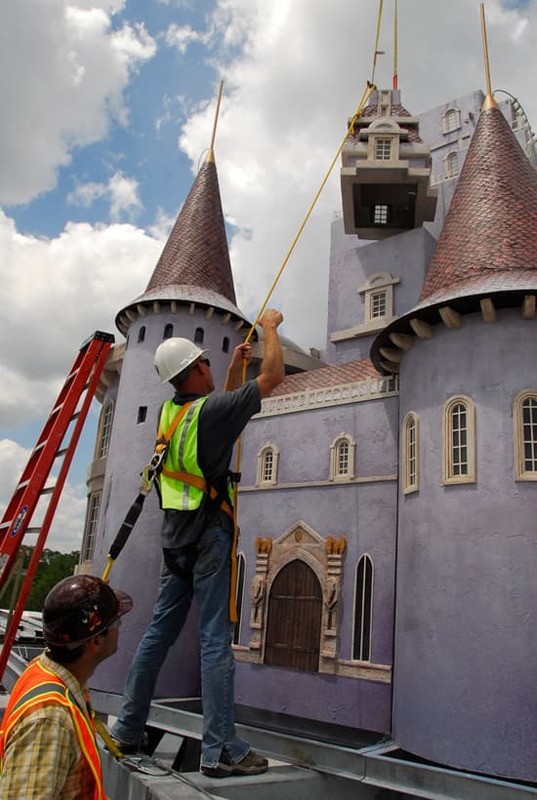 Hardly anything that will put the Magic Kingdom ahead of it’s local competition.. especially if this is being done in response to Universal’s outstanding Harry Potter land. 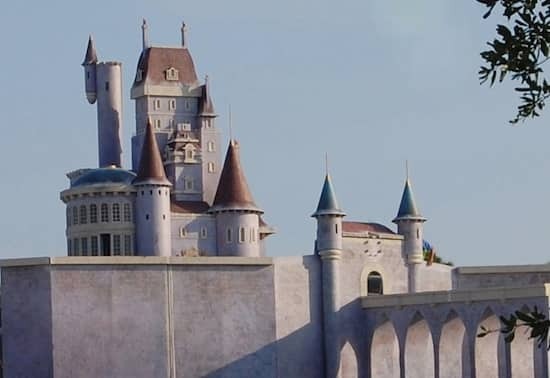 So apologies if I am not as excited about this as many of you are.. but having seen what Disney Imagineering is capable of doing with theming and show quality (Tokyo DisneySea in Japan for example), it’s very difficult to get excited over this little miniature castle. I just hope it turns out Ok at the end… because I know that no matter how lacking it will be, people will still find this to be amazingly awesome. Me? 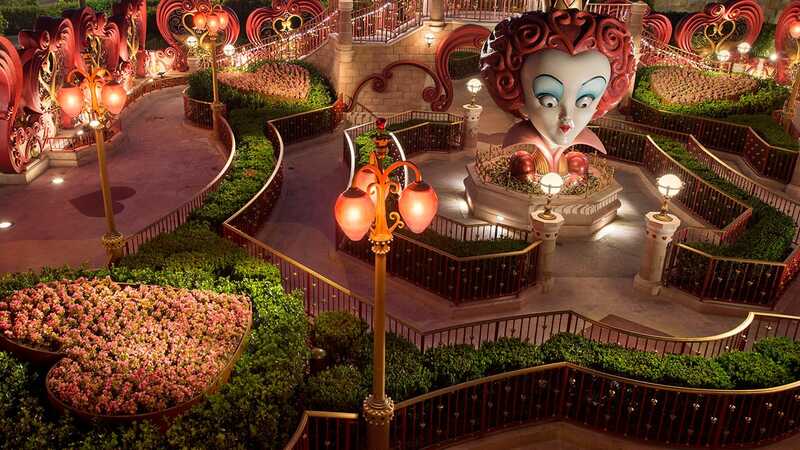 I expect and *demand* more from Disney for the price I pay for admission. I told my kids we were going to have to wait 5 years before we visit the park again. Lets face it! I will not be able to wait that long. 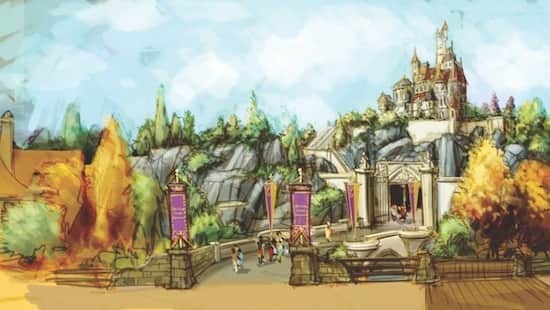 I am excited to see the new Fantyland! 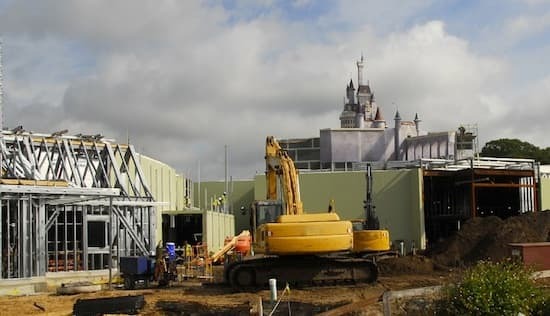 WOW..i was there in october 2010 and had no clue that a new castle was coming!Looks great i hope it’s done by the time i surprise my kids with a 2nd trip there in aug.2012!!! I’m excited!WHOO HOO!